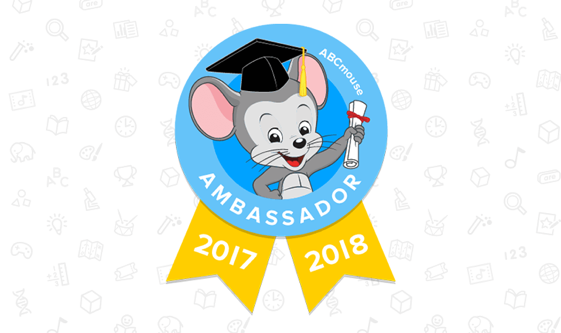 This summer, we’re launching the ABCmouse Ambassador program for experienced ABCmouse teachers who want to share their expertise with other educators. If you’re one of the many passionate educators already making an impact with ABCmouse, become an Ambassador today! As an ABCmouse Ambassador, you’ll get access to exclusive resources, previews of new features, opportunities for free professional development, the chance to help shape ABCmouse for Teachers, and more! For additional information about this program, please contact Teachers@ABCmouse.com.